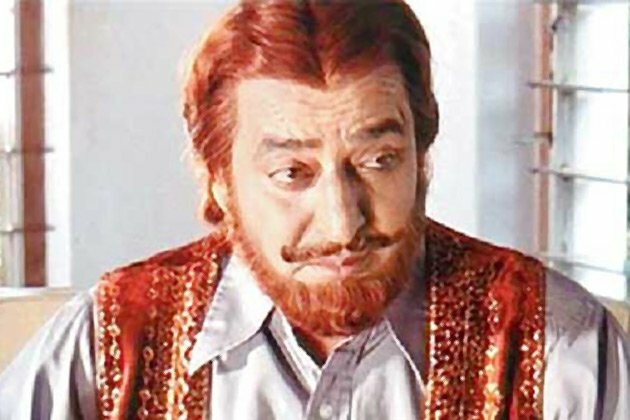 Dadasaheb Phalke awardee and veteran Bollywood actor Pran died on Friday evening at Mumbai's Lilavati Hospital after prolonged illness. His famous films include Khandaan, Aurat, Bari Behen, Jis Desh Men Ganga Behti Hai, Half Ticket, Upkar, Purab Aur Paschim, Don and Zanjeer. Pran was admitted to Lilavati Hospital after he complained of uneasiness in breathing on May 30. Media reported that he had many illness, which included extensive pneumonia, chronic kidney diseases, Parkinson's, COPD and sepsis. I loved him..he was the best villain...lovable rogue.